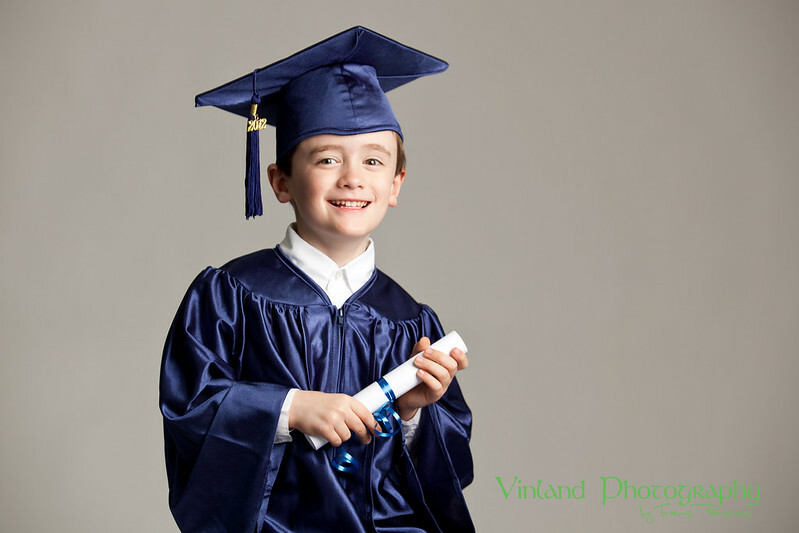 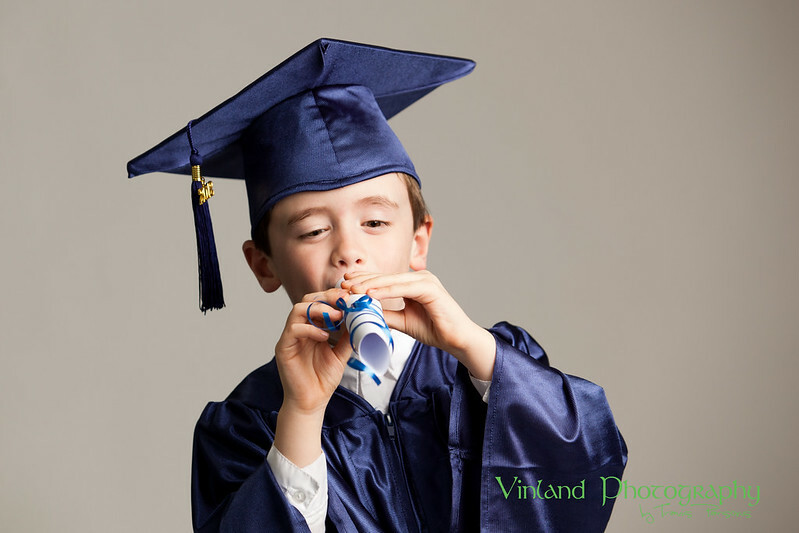 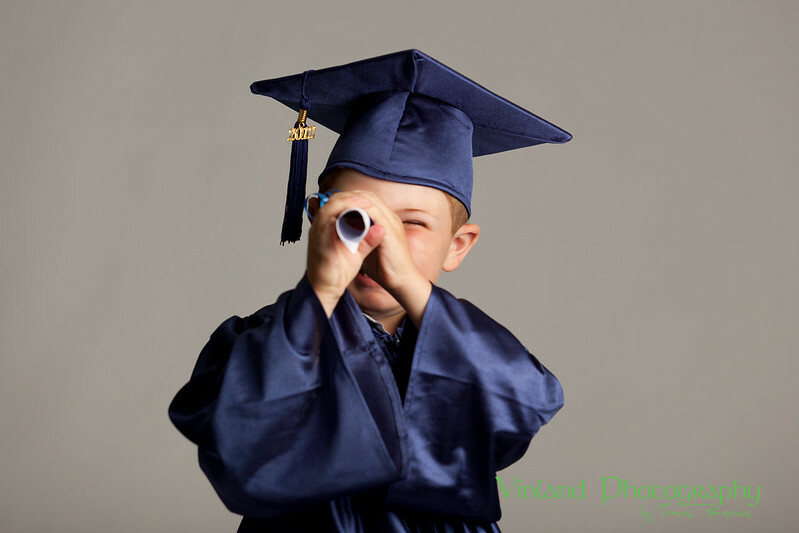 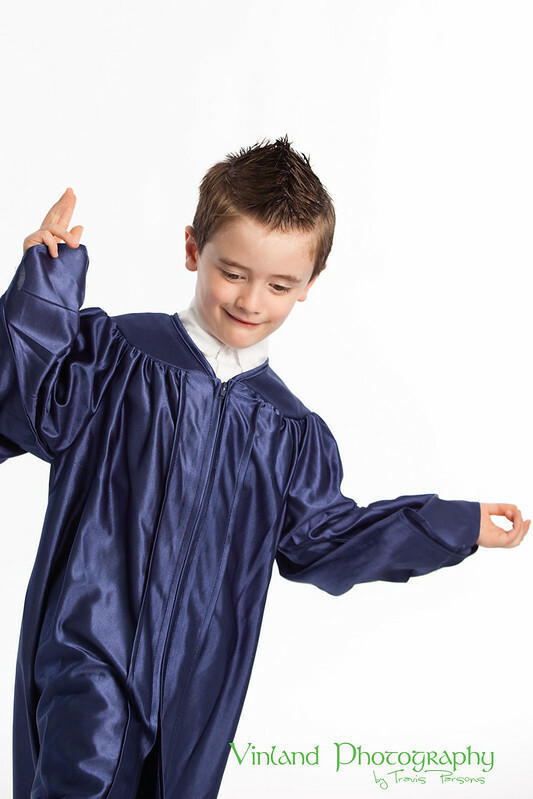 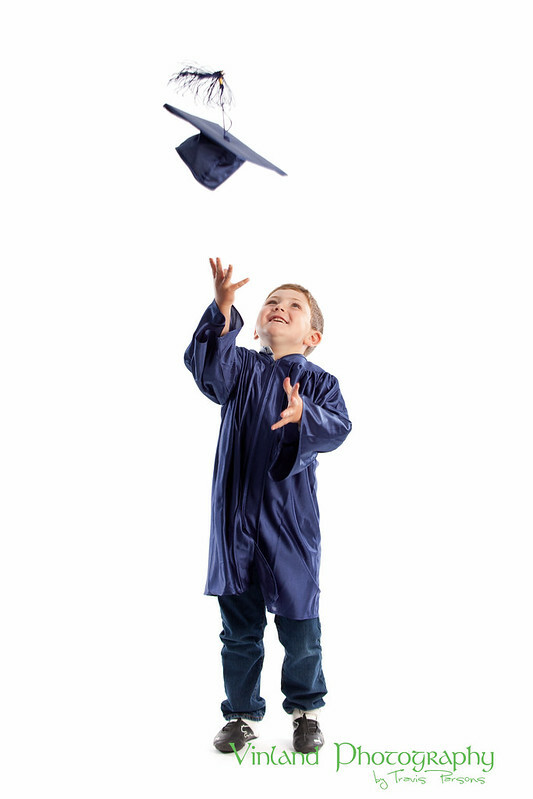 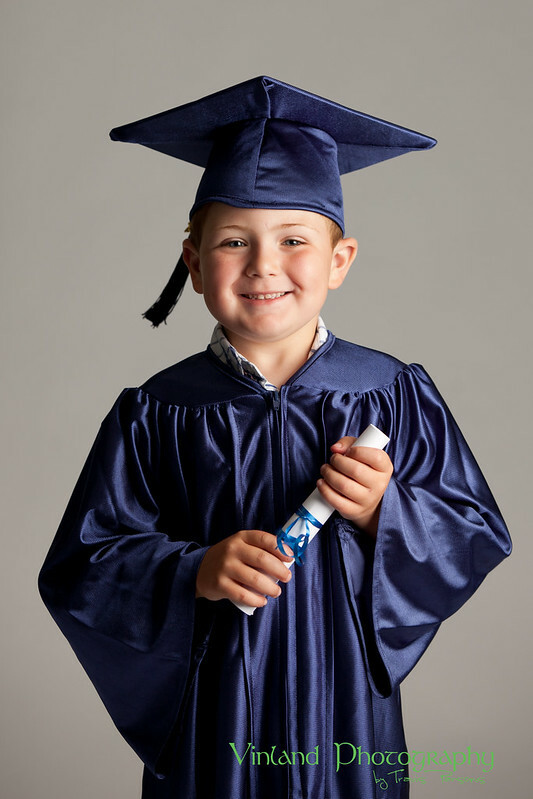 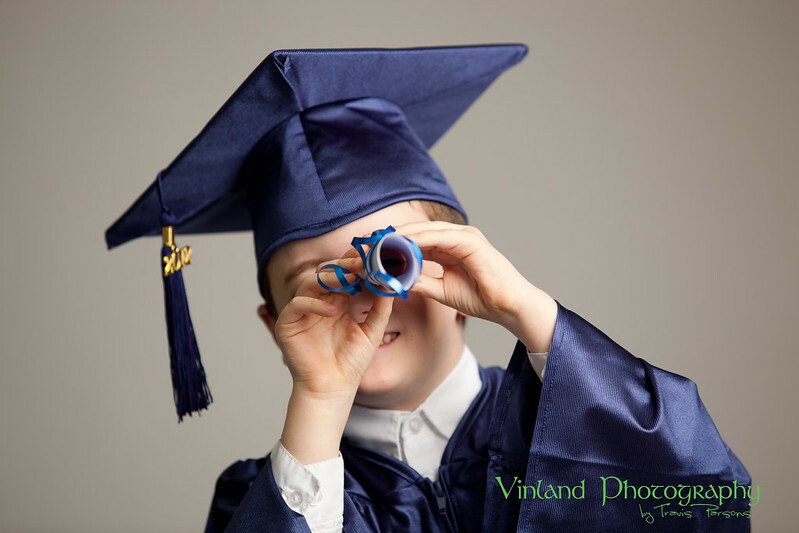 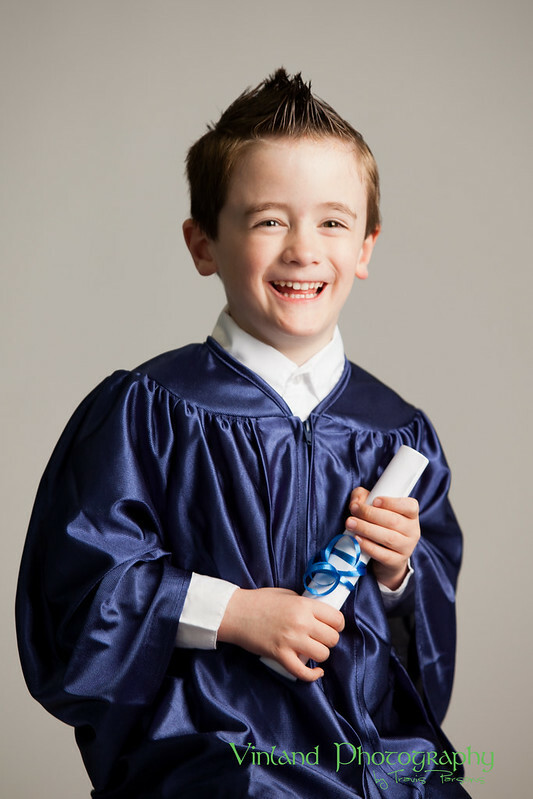 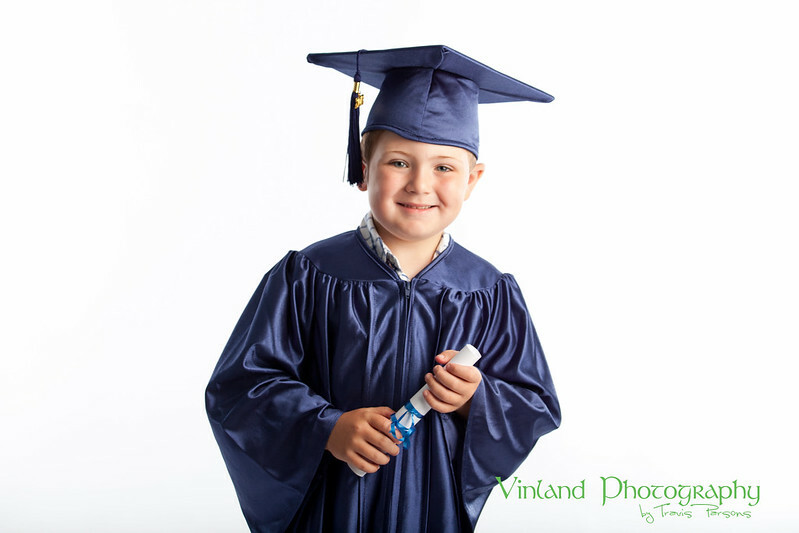 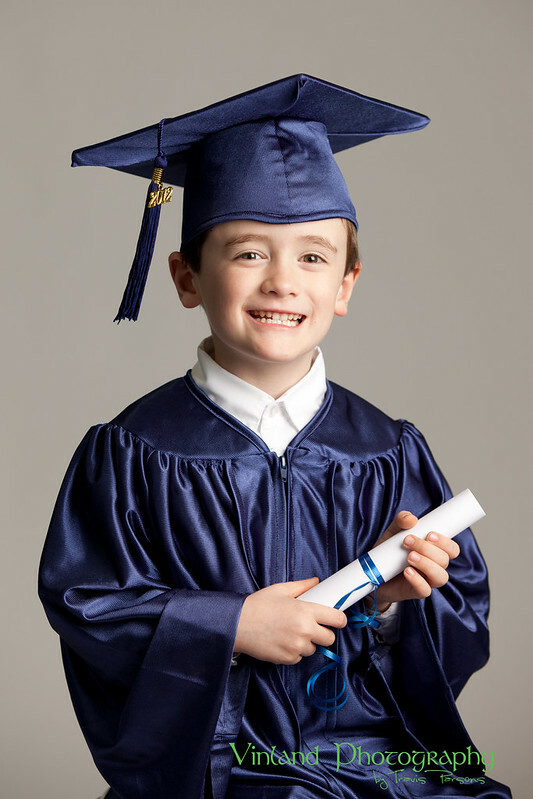 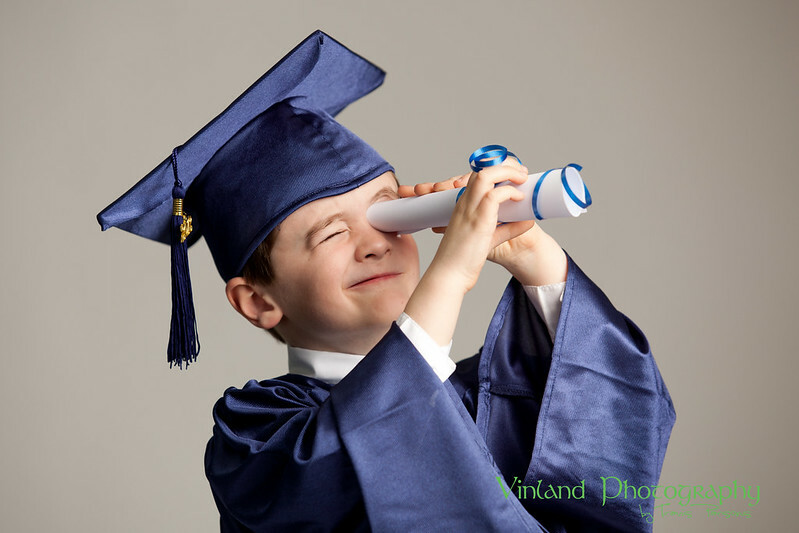 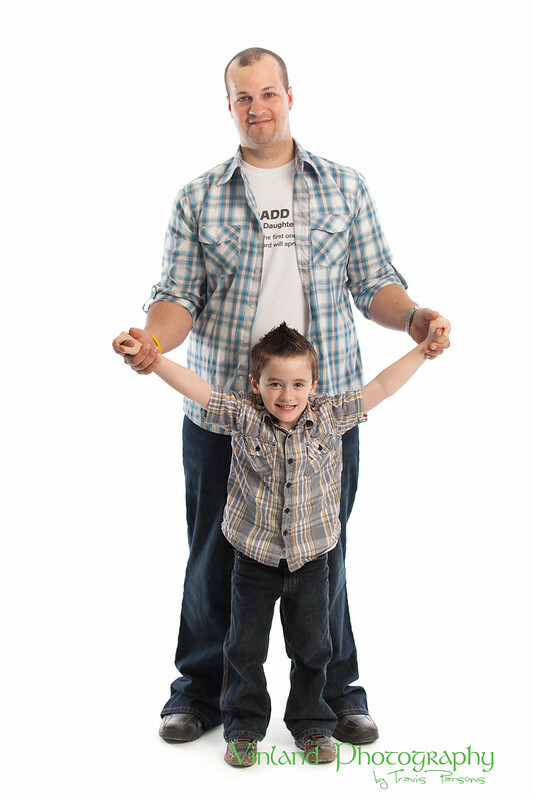 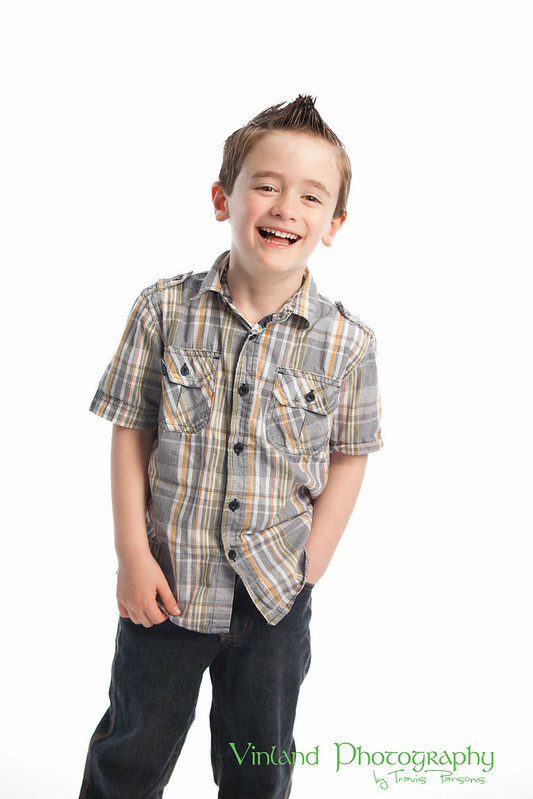 One thing I love about doing ‘formal’ cap & gown shots of pre-school and kindergarten grads, is that they don’t mind showing their true personalities like high school and university grads. 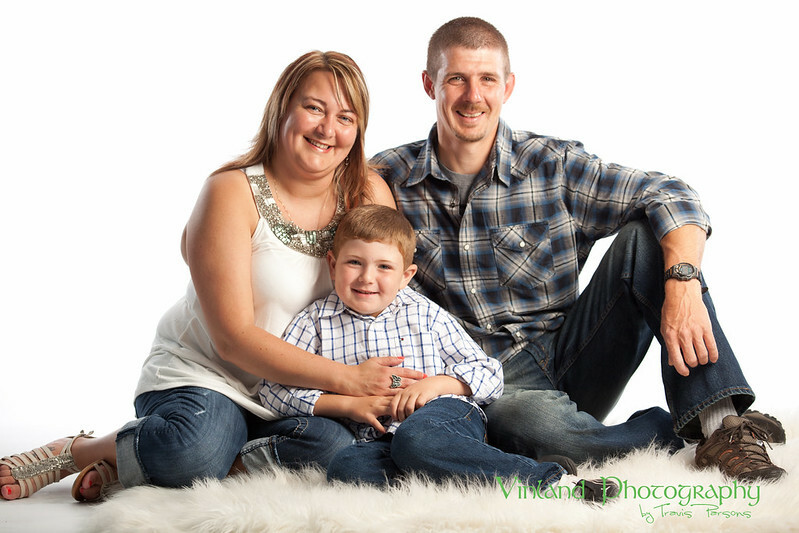 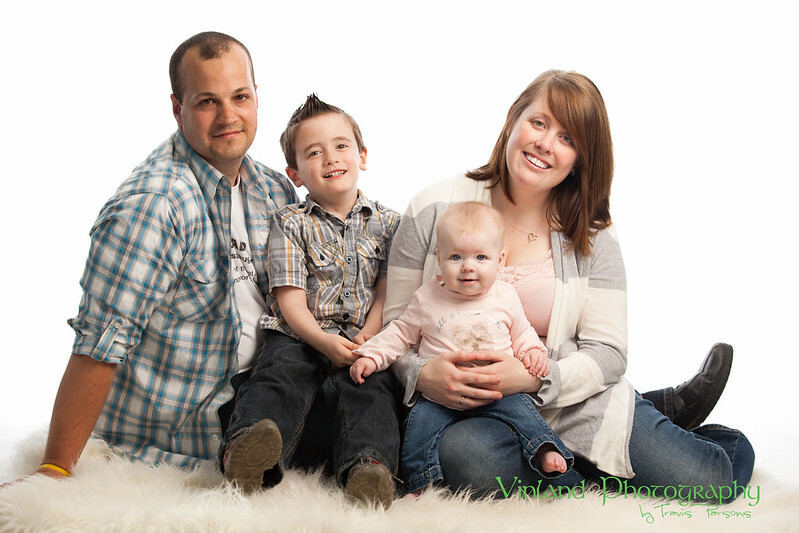 The 4 and 5 year olds really let their personalities shine through! 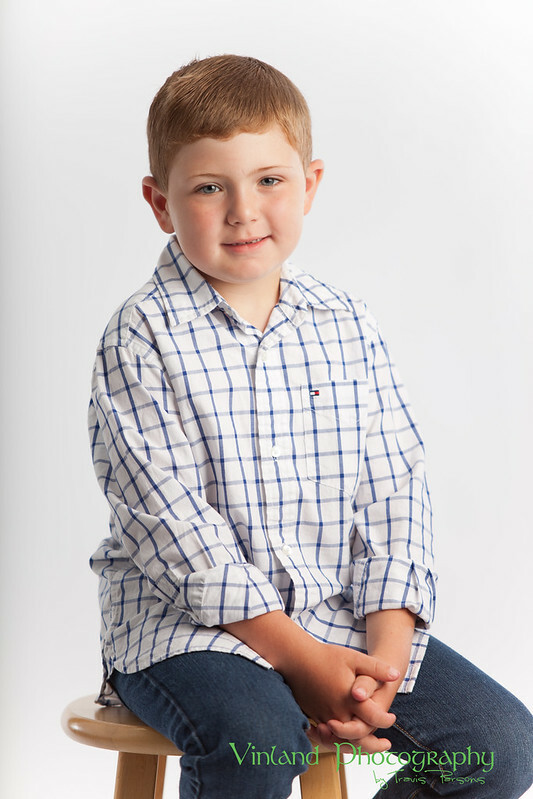 Check out the samples below of Jackson. 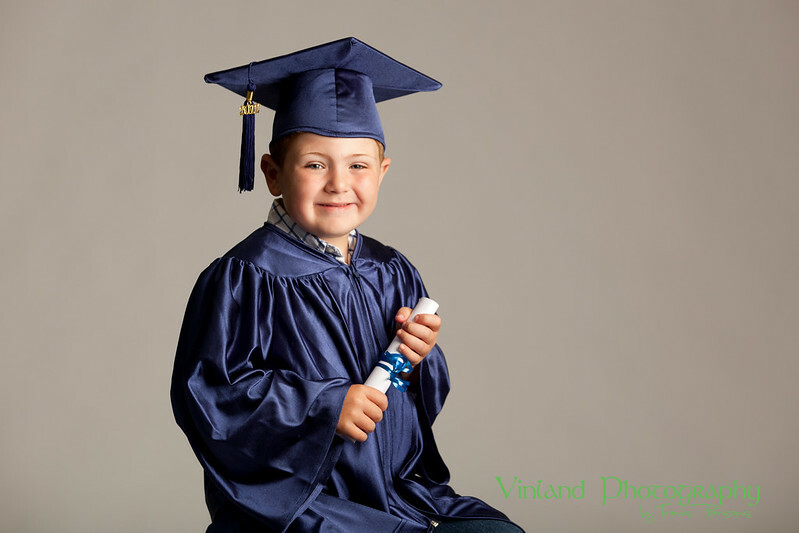 Even though he had to sit (or stand) around with his cap & gown, we were all witness to him still being able to show what his true personality is….fun-loving!